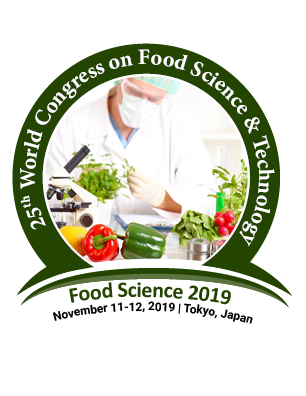 Food Engineering is a branch of Food Sciences which deals with the microbiology, applied physical sciences, chemistry for food and related industries. The development of the new product, modern technologies in the preservation of the food and maintenance of the food has been derived from the Food Engineering and Sciences. It provides a valuable platform for the Food Engineers to establish their views on crop development.